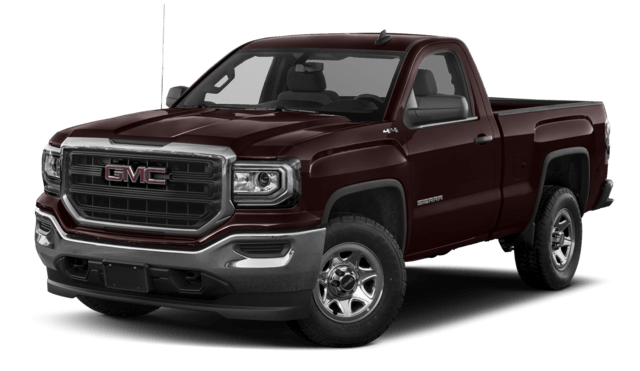 The 2018 GMC Sierra 1500 is designed to keep St. Augustine drivers safer, and it provides greater warranty protection and delivers more standard features than competitors like the Ford F-150. Check out this side-by-side comparison to see why the GMC Sierra 1500 is the clear winner. However, the GMC Sierra 1500 takes protection one step further with the new backseat reminder system. When the rear doors are opened before the engine is started, the Sierra provides an alert to reminds drivers to check the backseat for small passengers. The Ford doesn’t offer a rear seat reminder. 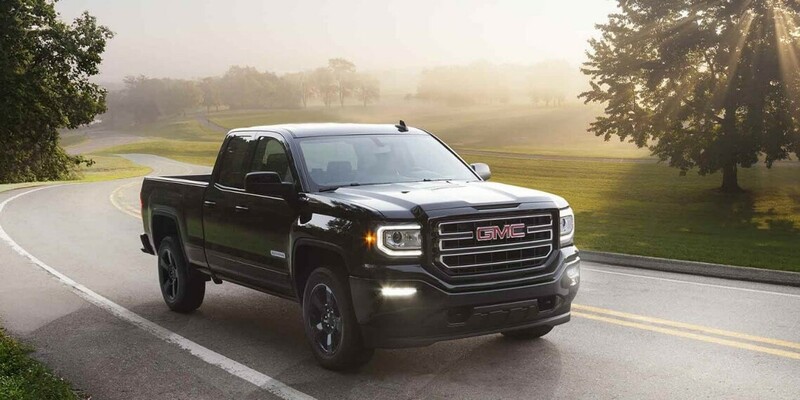 Not only does the Sierra 1500 provide an extra year of corrosion perforation protection, but the GMC will also pay for scheduled maintenance for the first two years or 24,000 miles as well. This extra protection covers oil changes, lubrication, and other basic maintenance. Ford doesn’t offer complimentary maintenance, causing drivers to incur additional expenses in caring for their truck. 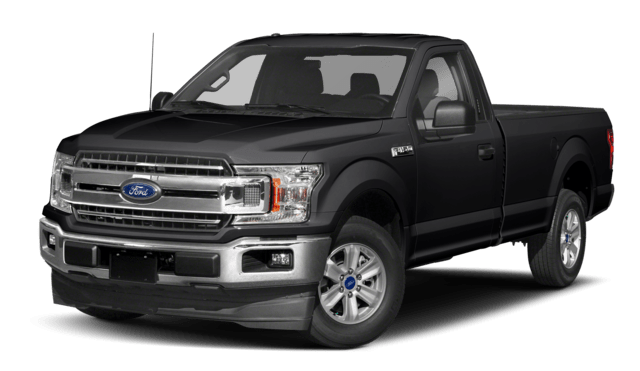 Ford drivers will have to pay extra for sidesteps if they want easy access to the truck bed, and Bluetooth is an option only available at an additional cost. Automatically adjustable exterior mirrors are not available on any trim. 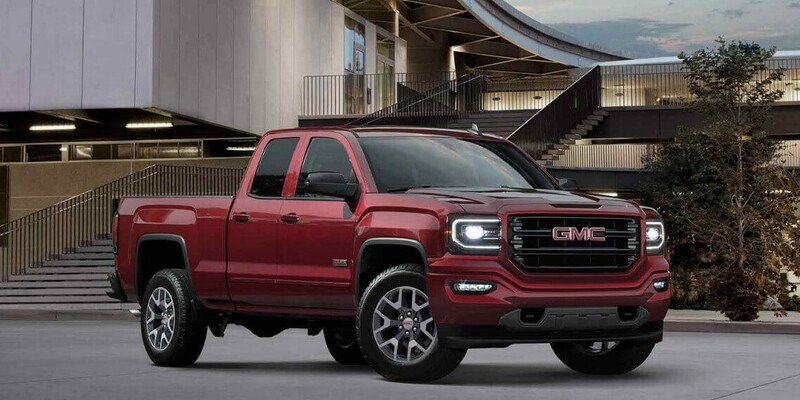 Contact Nimnicht Buick GMC or visit our showroom in Jacksonville to test drive the high-performance Sierra 1500 and explore the finance or lease options for your new GMC Sierra 1500.